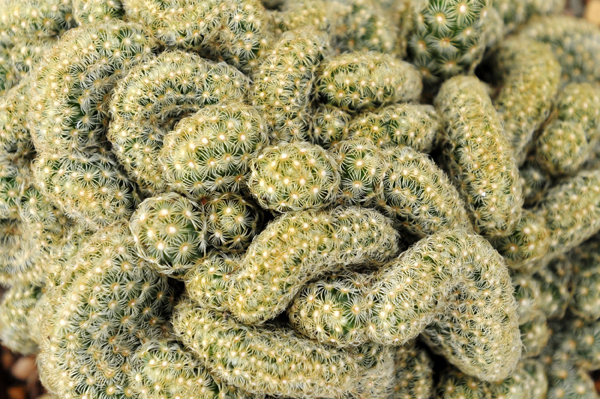 Mammillaria represent the largest genera of the cactus family with around 200 recognised species and varieties. Today there will be displays and collections of these fascinating plants with specialist talks and plant care demonstrations. This event is for experts and novices alike, and also features photographic displays and plant sales. This show is included in Garden entry and if you book Garden entry tickets in advance there is a 10% discount. Book Garden entry tickets in advance there is a 10% discount. Saturday 27th April Full day of yoga, including hatha,yin,meditation and 1 focus workshop. Vegetarian Lunch and snacks will be included. Refreshments all day. Goodie bag to take home. All abilities Welcome! Heathlands House, Heather farm, Horsell Common, gu21 4xy £75 for the day. Follow us on Social Media. Top Class Hair- Mobile hairdresser and event/ wedding hair specialist in Surrey, South East England. Top Class Hair- Experienced mobile hairdresser and event/ wedding hair specialist in Surrey, South East England. I pride myself on the beautiful, bespoke hair styling I provide. Catering for clients throughout the UK of all ages. Check out my website www.topclasshair.com Follow us on Social Media. You will find lots of exciting news here about up and coming events, plus reviews and useful information on what's happening in Surrey. Use our website to find the best places to eat or stay, events, theatre, cinema, sporting activities, pubs and businesses. We will be reviewing places we've visited and bringing news of new and exciting events. You may add your event, place or place of business and choose a free or featured listing. If your business is already listed, then you can claim it. Payments are processed by PayPal, but you do not need an account with PayPal to complete your transaction. We'll send a confirmation email to you when payment is complete. © 2018 Whats on in Surrey All Rights Reserved.